When you have a baby on the way you’re often focused on the essential things like cots, prams and car-seats. But what about getting a jump-start on their future as well? Here are seven things you might also want to do before your bub arrives. Don’t wait until your baby has arrived, some daycares and preschools have waiting list periods of years! So if you plan on returning to work when they’re little or know you’ll need the help, then do your research early and get on some waiting lists. By the time the need arises you’ll most likely have some good options to choose from. Going for preschool tours when pregnant is also a good idea. Unless you plan on sending your child to a private school, where they will go is governed by where you live. You’ll need to investigate what ‘catchment area’ you’re in and what options there are. Sometimes you only have one option which makes it easy, but in other locations there might be several options. 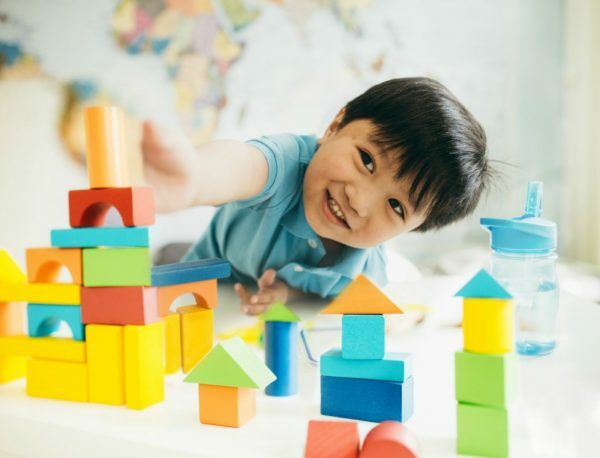 You might find you prefer a local school in another area altogether – and if it’s a clincher for you, you’ll probably need to consider moving house. Better to find that out earlier than later. Buying a family house or unit is not possible for everyone, but if you’re planning to, it might be best to do this before your baby arrives. Firstly, it’s a financial investment allowing your family some security for the future. Relocating with a young baby is hard work, so getting it done before they’re born can make things a whole lot easier (although moving when pregnant isn’t great either!). Buying will also give you a solid home base for potentially many years to come, as opposed to renting where leases expire or you may be asked to move on. This is particularly handy for not only peace of mind; but establishing networks such as mother’s groups, playgroups, preschools and your local school. If you can help it you don’t want you or your child having to start again from scratch with friends and schools which can happen if you move later on. 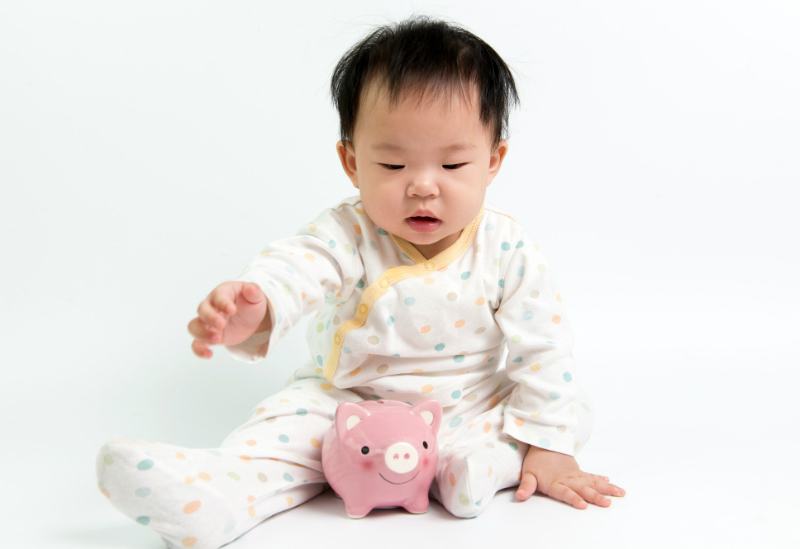 It’s never too early to give your child a helping hand financially. If you’re expecting a bub this year or have already given birth, then you’re in luck! Westpac is offering every Australian baby born in 2017 a $200 deposit into a Westpac Bump Savings account, which they can withdraw when they turn 16. And if you popped even $20 extra in each week just imagine how much more on top of this $200 you could save for your child! Click here to find out more. Every little bit helps, and could make a difference in years to come! The cost of education is getting higher, so if you plan on sending your child to private school or university then it’s best to start saving now. Set up a high interest earning account, consolidate debts, cut unnecessary costs, get out the old piggy bank – whatever you need to do. The sooner you start a saving fund for their education the better. This one is absolutely essential. Update your will, or if you and your partner don’t already have one then get one! Don’t wait until the baby is here – by then you’ll be in newborn land and struggling to get even the simplest admin tasks done. You never know what’s going to happen, so you don’t want to put something important like this off. Having a will in place will ensure your baby (and any future children) is protected in the future. Insurance can seem like a financial burden, but not having it can be even more costly. Get all your ducks in a row before your baby is born by getting (or updating) policies for not just health and life insurance, but also income protection if you can afford it. Knowing that medical bills are under control (if anyone falls sick), and that your finances are sorted even if you can’t work, provides huge peace of mind. New parents have enough to occupy their minds, so at least you can cross this off your list. Are you preparing for your baby’s future in any other ways?